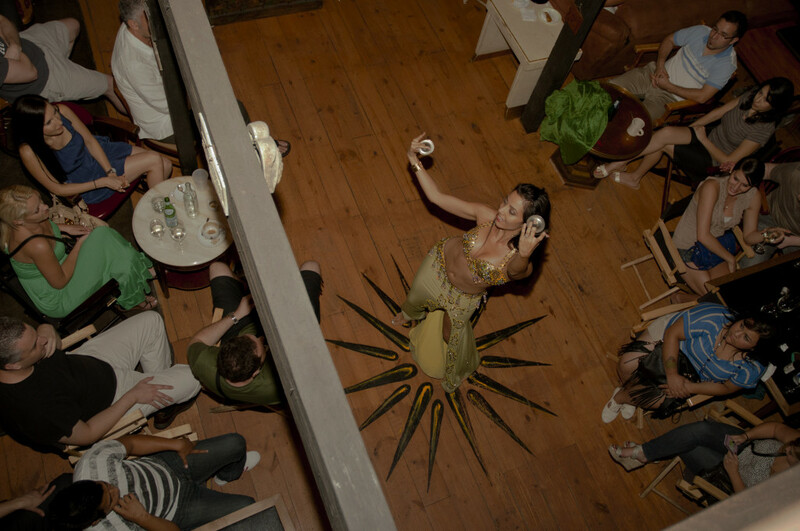 BellaDonna has been entertaining audiences for over 15 years. 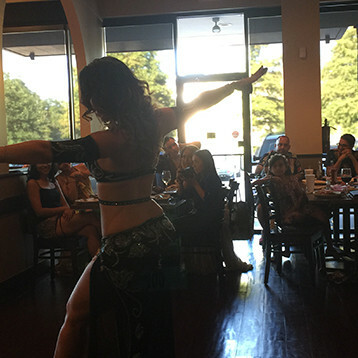 BellaDonna has the exact dancer (or dancers) you need for your event. 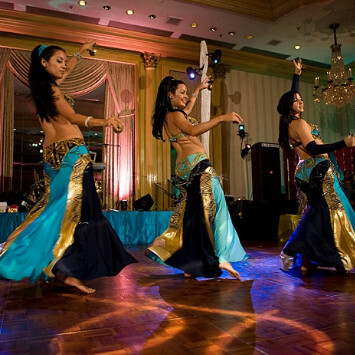 Whether it’s a special birthday party at home or a large fundraiser gala event, we have the experience to make your event one for the history books. You can catch a BellaDonna show 4 nights a week at 11 different venues. Check out our performance schedule and bring your friends and family out for a special night on the town. Learn from the best of the best. You can take a class with a Bella nearly every day of the week. Start your journey learning this ancient art form.